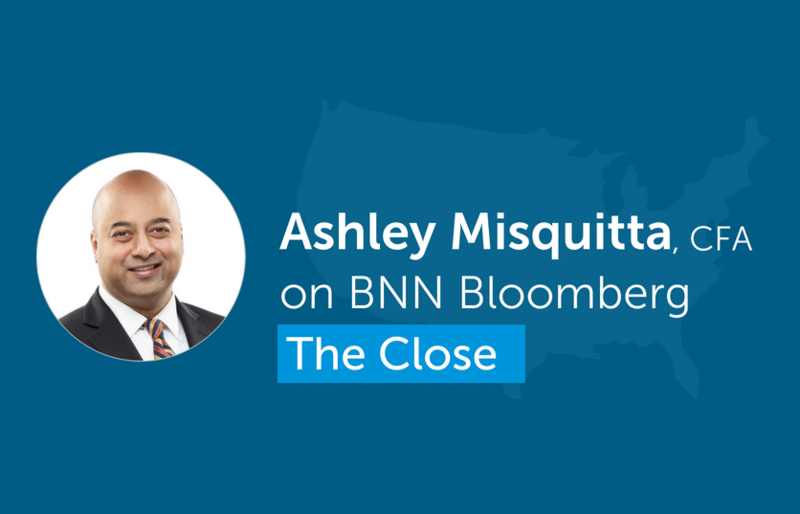 Ashley Misquitta discusses U.S. market on BNN Bloomberg's "The Close"
Ashley Misquitta, Senior Portfolio Manager, U.S. Equities recently appeared on BNN Bloomberg's "The Close" segment to share his views on the U.S. market. Watch the interview to find out what Ashley had to say. 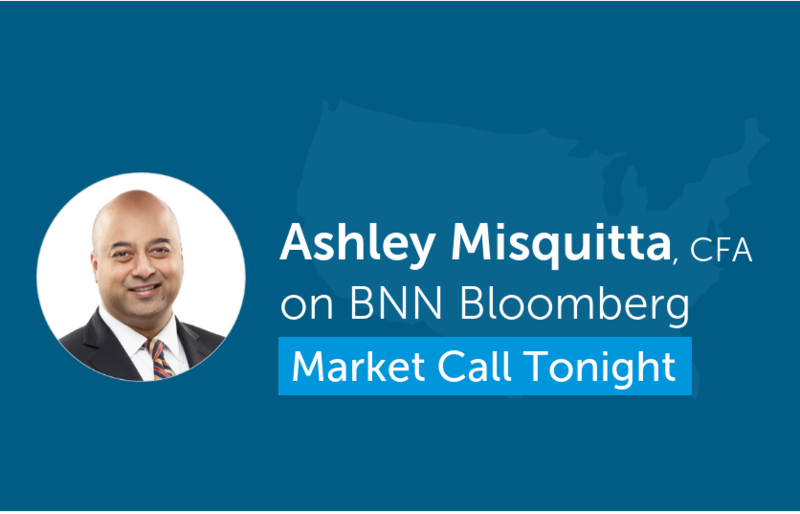 Ashley Misquitta, Senior Portfolio Manager, U.S. Equities recently appeared on BNN's Market Call* segment to share his views on the U.S. market and which stocks he's got his eye on. Watch the interview to find out what Ashley had to say. 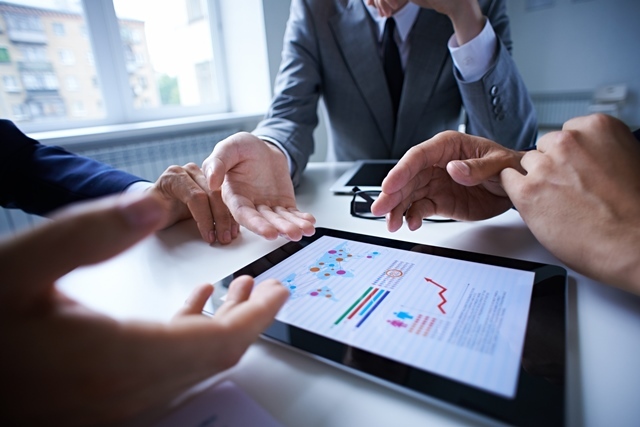 There are many statistical measures available to help evaluate an investment’s performance. Arguably, investors are less sensitive to performance when markets are rising and more sensitive when the markets are falling. Therefore, a measure that separately analyses performance into these two buckets may be a useful component of an investor’s due diligence process. 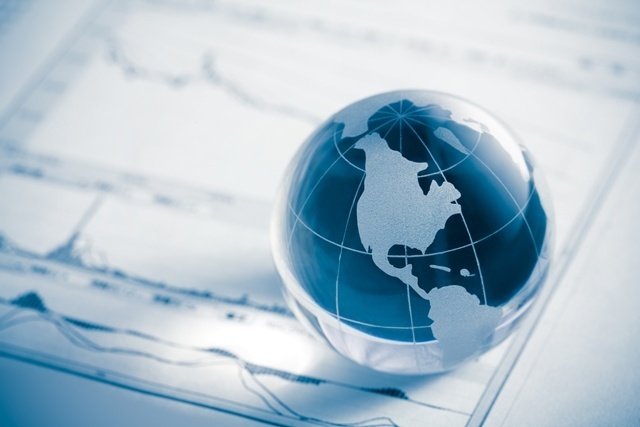 2016 was a breakout year for Canadian equities. After trailing the US stock market in the preceding five calendar years, the S&P/TSX Composite bounced back in 2016 with a gain of 21.1%, compared to a gain of 8.6% for the S&P 500 (including currency effects) - great news for your Canadian equity investments. 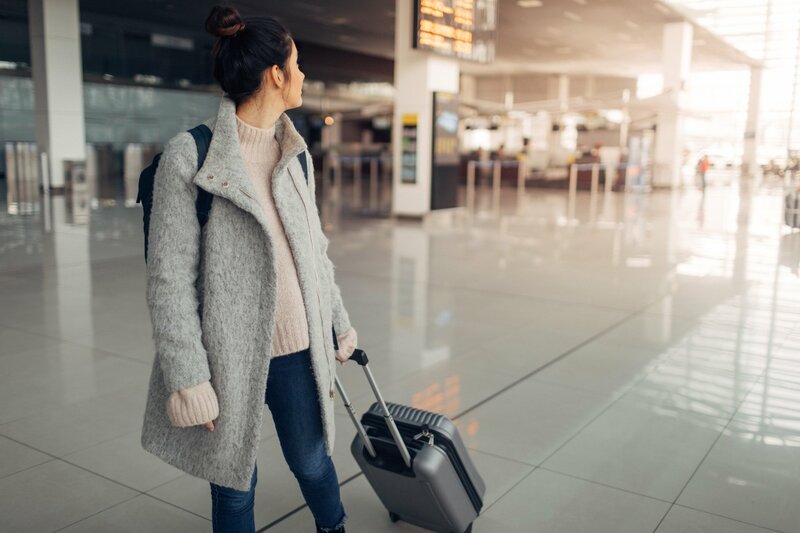 This article was written by David Keelaghan, News Editor and originally appeared in Wealth Professional on February 21, 2017. Now that the digital age is upon us, we’ve become experts at comparing various products and services. 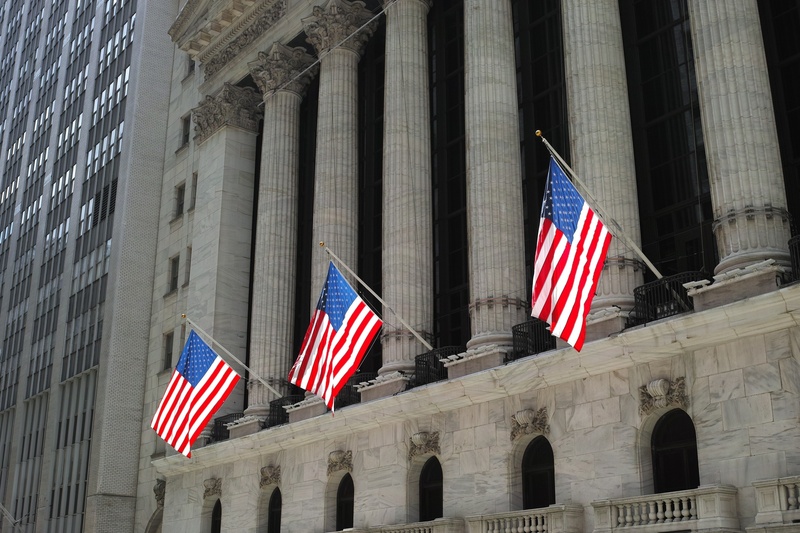 Conducting due diligence has never been easier. At the click of a button we can compare product features, sort by top sellers, and even read reviews and recommendations from other customers. 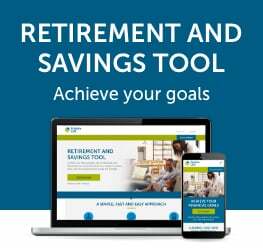 The conventional method to reduce risk in a balanced portfolio involves decreasing the portfolio’s riskier asset class, which for most investors is likely the equity allocation. For example, shifting from 55% equities and 45% bonds to 30% equities and 70% bonds. The following graphic illustrates this as the move to the “lower risk benchmark portfolio”. Global bond yields have been on a multi-decade decline; therefore, it should be no surprise that today’s yields are at or close to historically low levels. Chart #1 shows the extent of this decline for the 10 year Government of Canada (“GoC”) and U.S. Treasury (“UST”) bonds. From December 1990 to June 2016, the GoC yield started the period at 10.3%, averaged 5.1%, and closed at a mere 1.06%. Over the same period, the UST yield started at 8.4%, averaged 4.8%, and closed at a mere 1.5%.